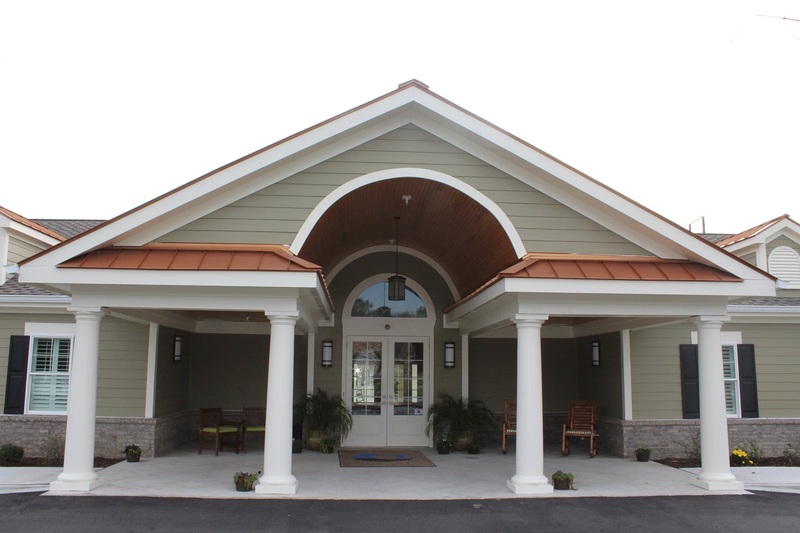 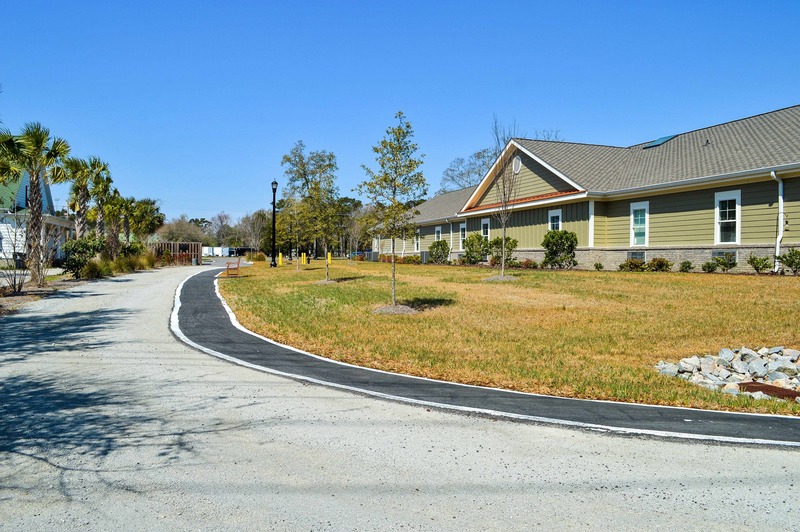 Inlet Coastal Resort features a 35,000 square foot single story architectural design with a traditional “low country” feel. 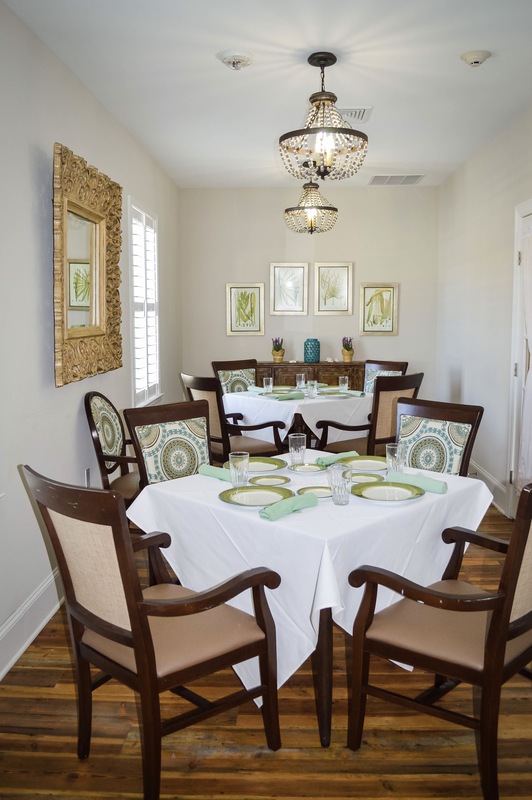 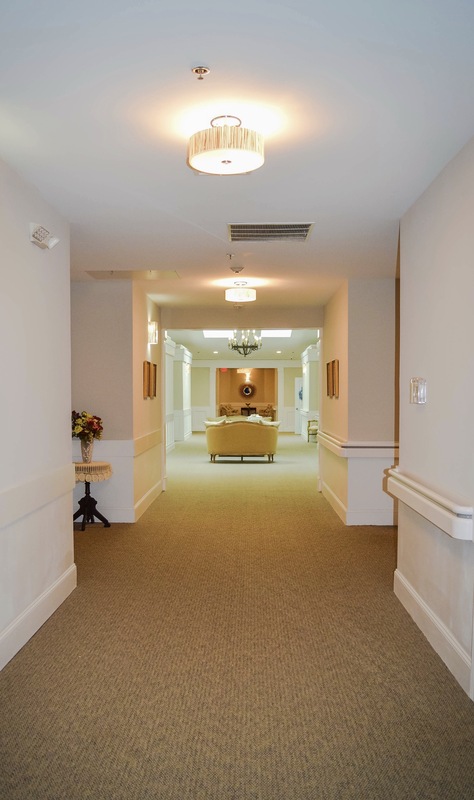 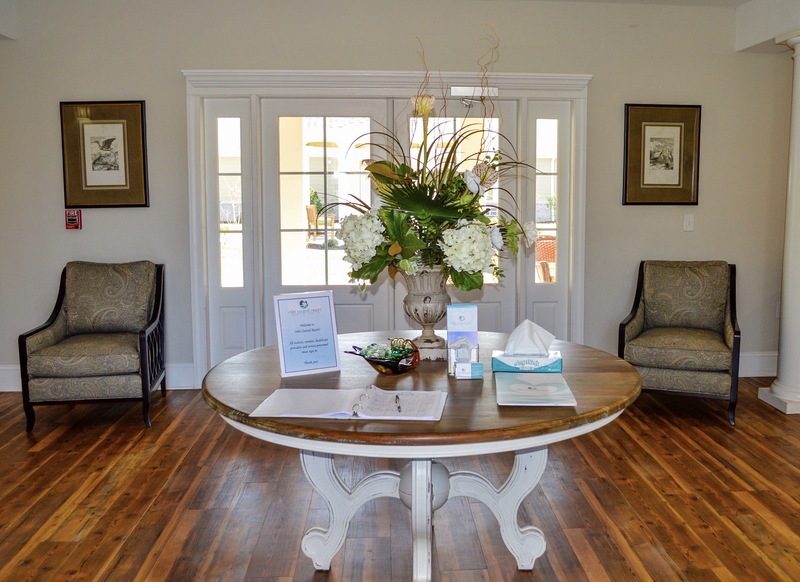 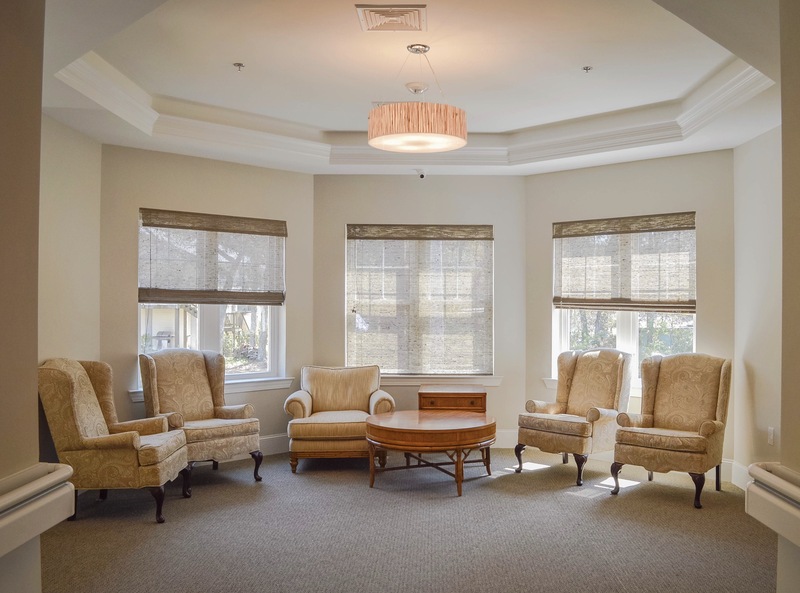 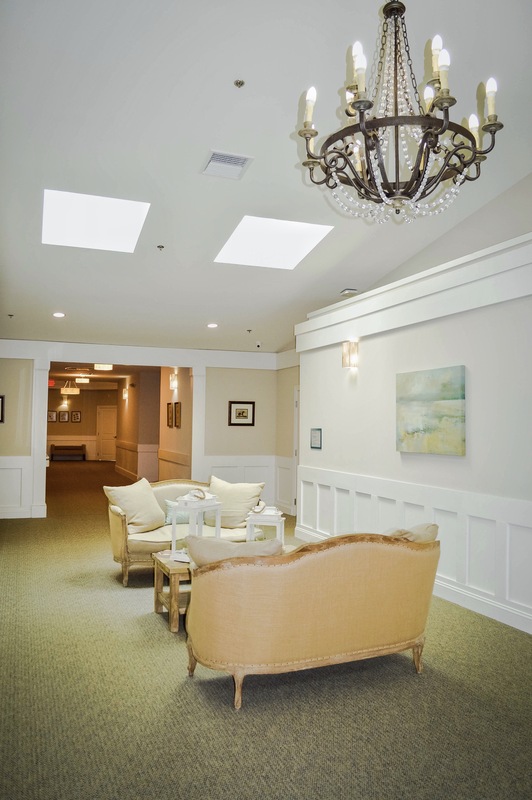 Our interiors are tastefully decorated with elegance and plenty of sitting areas for our residents and their visitors enjoyment. 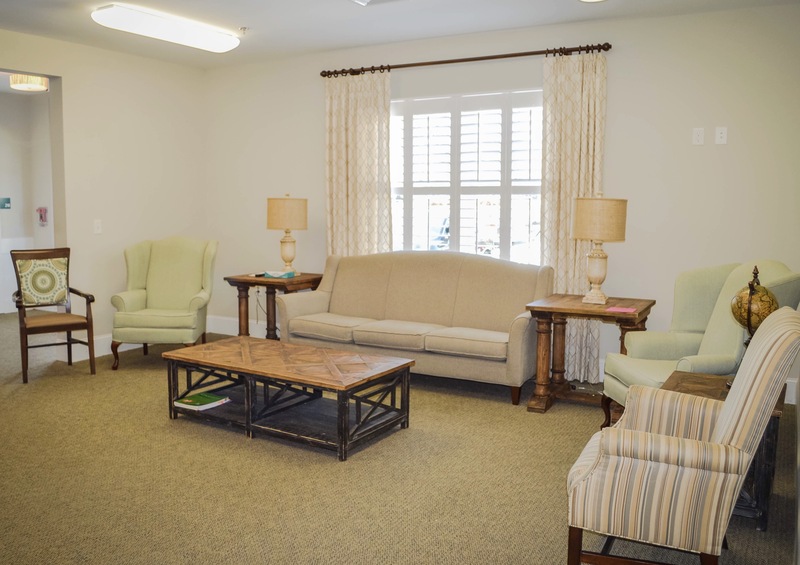 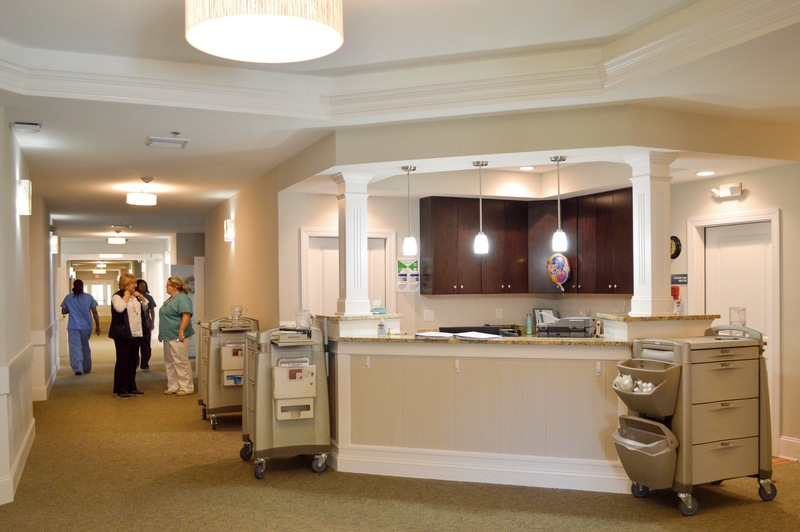 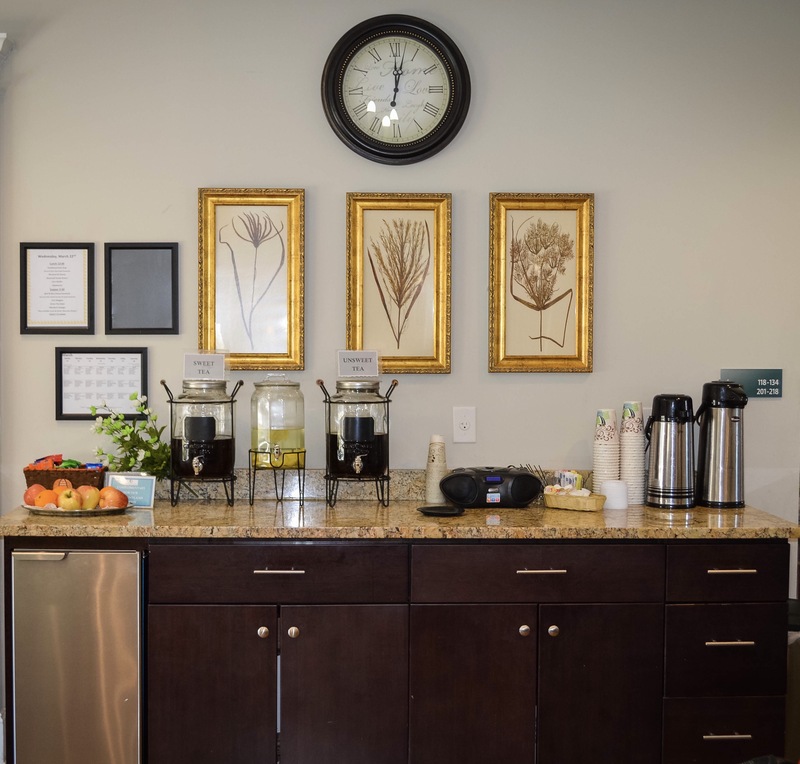 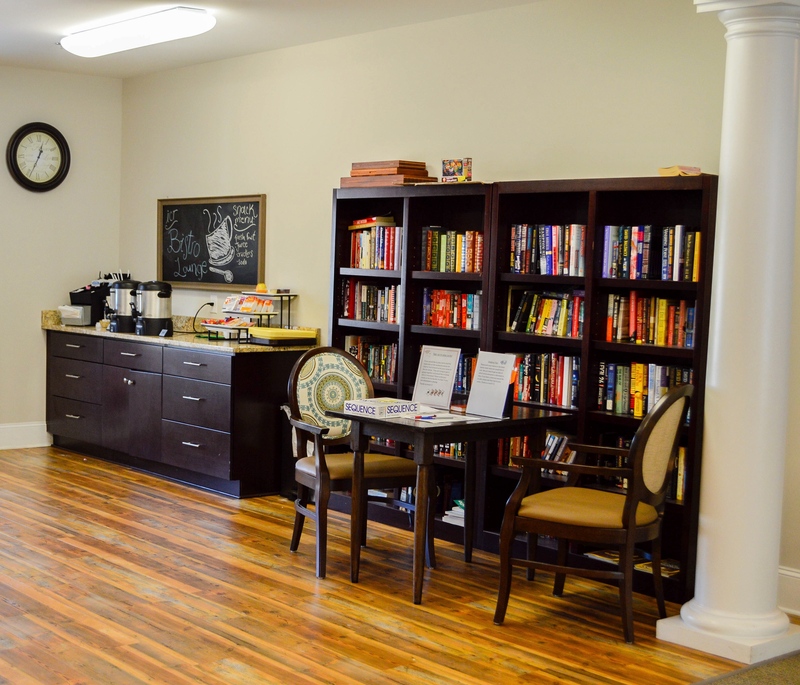 We also have games, books and other amenities that all our residents can enjoy. 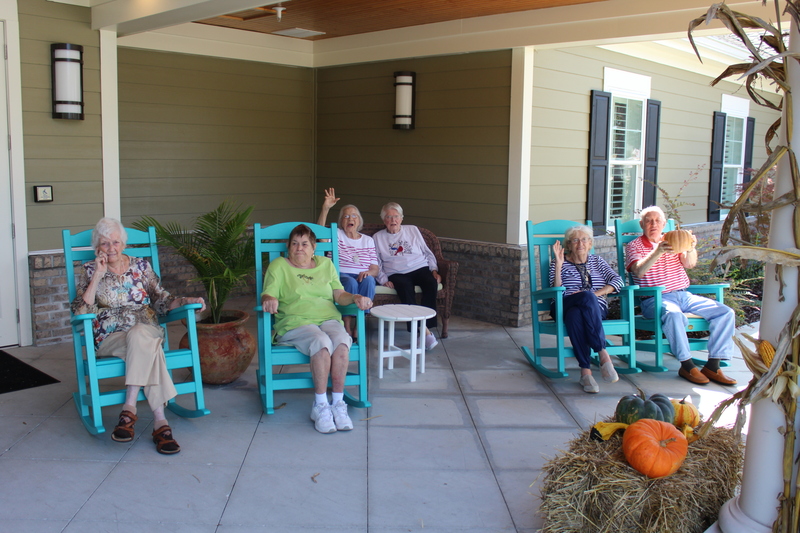 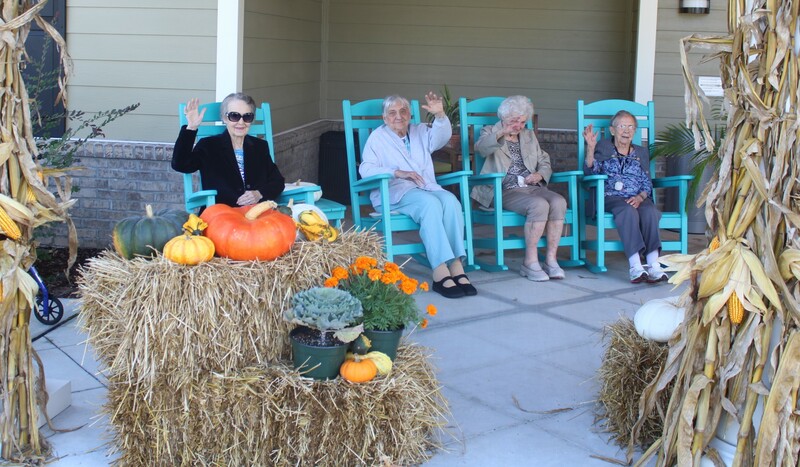 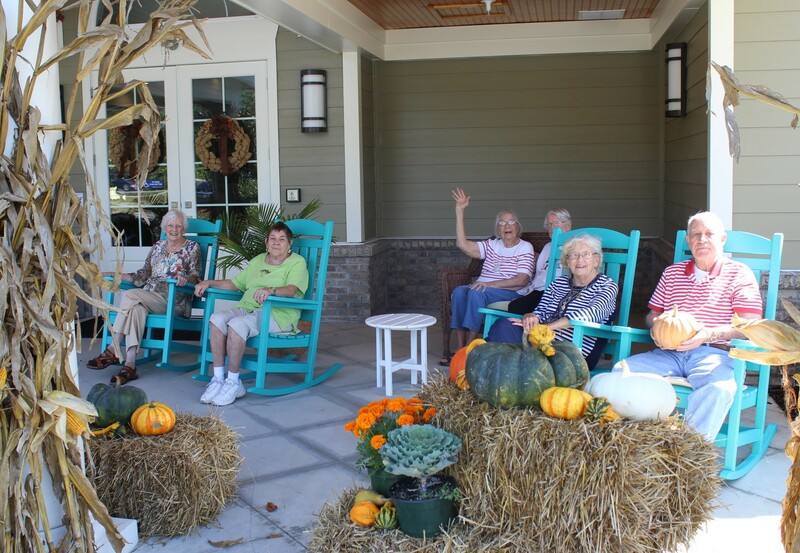 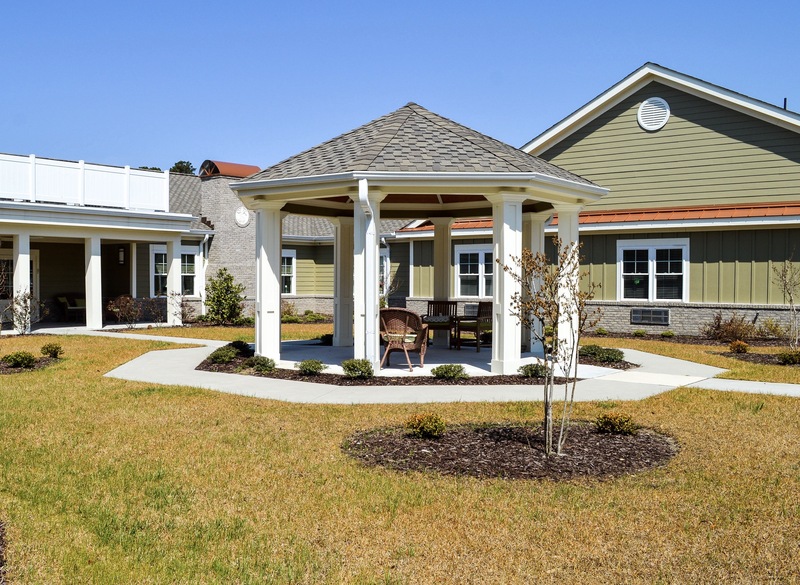 Our residents have plenty of outside areas that are kept clean and manicured; perfect for relaxing under the shade of our plentiful awnings and rocking chairs.